I didn’t want to like this; I have some weird grudge against the constant Mac DeMarco hype, and members of Walter TV play with said artist. That being said, this tune grabbed me almost immediately, pushing forward with this rolling groove that almost indicated a surf rock jam was coming. But, instead, they take that energy and give it some dreamy vocals to dance atop the mix. It’s hooks grab you quick, which is great, as the song barely lasts beyond the 2 minute mark. Fan of swelling pop? Look for Carpe Diem on August 4th via Sinderlyn. 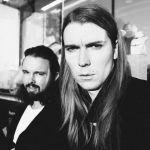 When I first hit play on this track from Alex Cameron‘s newest video for the track, “Take Care of Business,” I’ll admit that it took me a bit of time before I could really get into this minimalistic approach to dark pop. 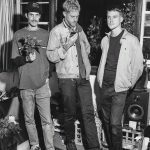 It’s a definite grower of a song, so you’ll need to have patience when you listen to this one, and make sure you hold on to the end, where the instrumentation picks up, and the sinister vocal growl of Cameron really becomes a croon. 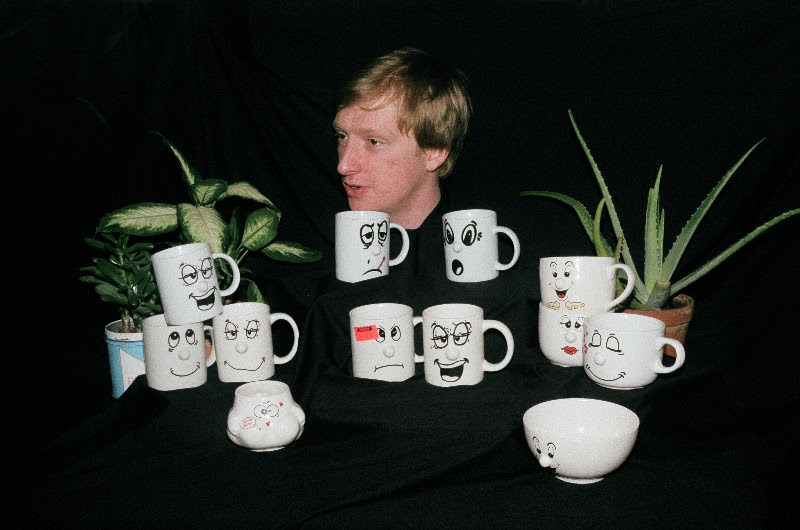 He’s releasing his Secretly Canadian debut later this year calledJumping The Shark, and his hitting the road with the likes of big names like Angel Olsen and Mac Demarco, so you should probably keep your ears peeled for more from this gentleman. Watch the video below. 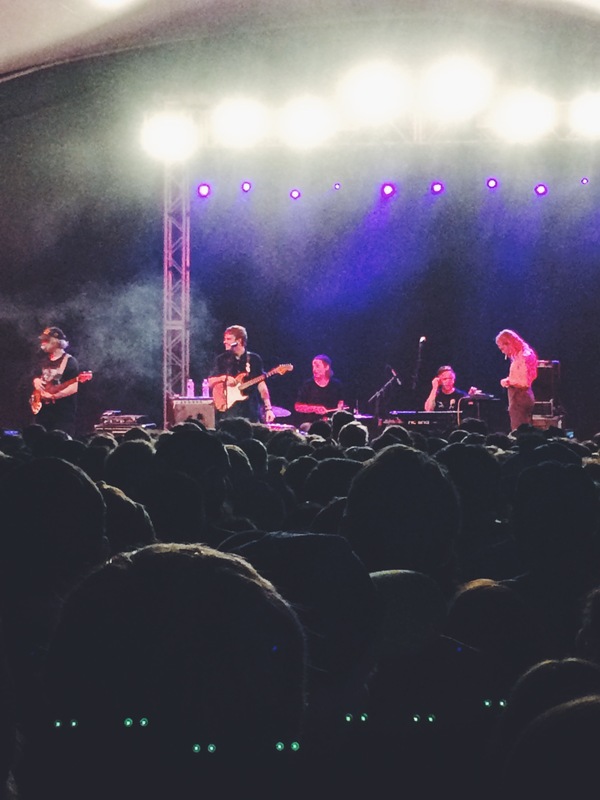 Expectations were quite high for Tuesday night at Stubbs. 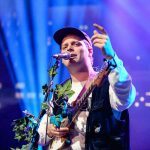 Riding high off the release of Another One, Mac Demarco and company came to a sold out venue to share the new tunes as well as jam out some of the old. 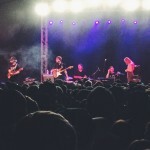 Playing to quite the young crowd, though one who has probably seen the band in some capacity—over the past year, Mac has played not only one, but two of Austin’s festivals. 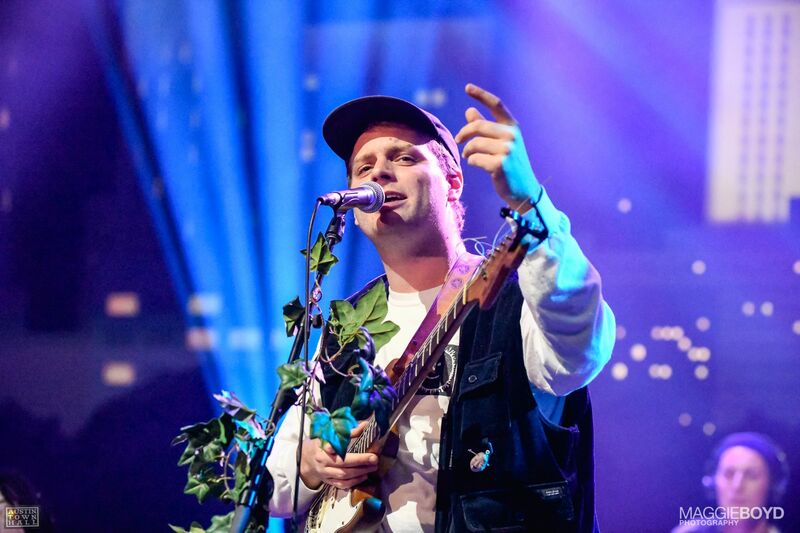 For those who have seen Demarco’s live act, the night was quite predictable, but nevertheless enjoyable. Read on for my full recap. 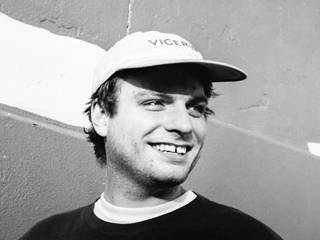 You heard right, King Mac Demarco is coming to town this Tuesday night and you’ll be a fool to miss him. 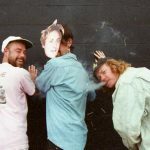 Now Mac and company are a special group, bringing you not only their jangly off kilter stoner pop, but adding that extra element of shenanigans in the live setting. These antics never fail to bring a smile to my face, nor do they take away at all from the tunes that the band plays. 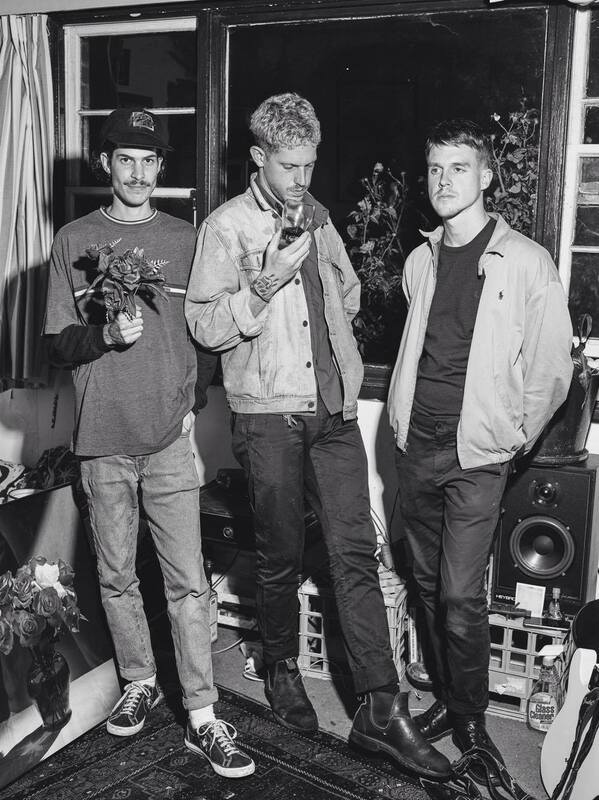 They’re supporting Mac’s newest release, Another One, and they’ve got Alex Calder as well as Demarco’s other band, Walter TV, to open up the night with their guitar driven and weird pop tunes respectively. While advance GA tickets are sold out, there still seems to be some VIP tickets up for grabs over here at the Stubbs website. Check out a few tracks from the bands below and get scrambling to find yourself some tickets if you don’t already have some; it’s gonna be a night to remember. 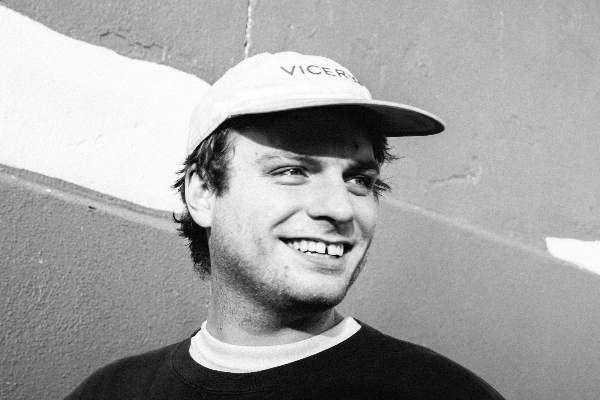 Yesterday, I saw King Mac DeMarco at Levitation, and while that was probably one of the most joyful hours in my recent life, I was feeling a little bit of post-demarco-depression this morning when I woke up. That is, until I saw this new single from Mac Daddy, which put me back in a sunny place. This track, “The Way You’d Love Her,” is a subtle track off of the new mini LP, Another One, which is out August 7th from Captured Tracks. While I’m a fan of almost anything this zany character puts out, I’m really digging the soft vocal delivery here and almost a touch of genuine sentimentality from Mac and company. Take a listen and groove along. 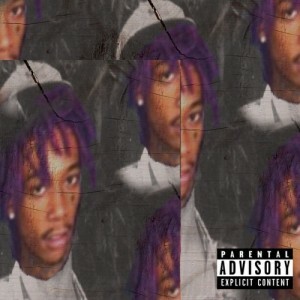 Wiz Khalifa freestyles over Canadian singer-songwriter Mac DeMarco’s “Chamber of Reflection“. The end result is a mesmerizing throwback to his “Kush & Orange Juice” days. 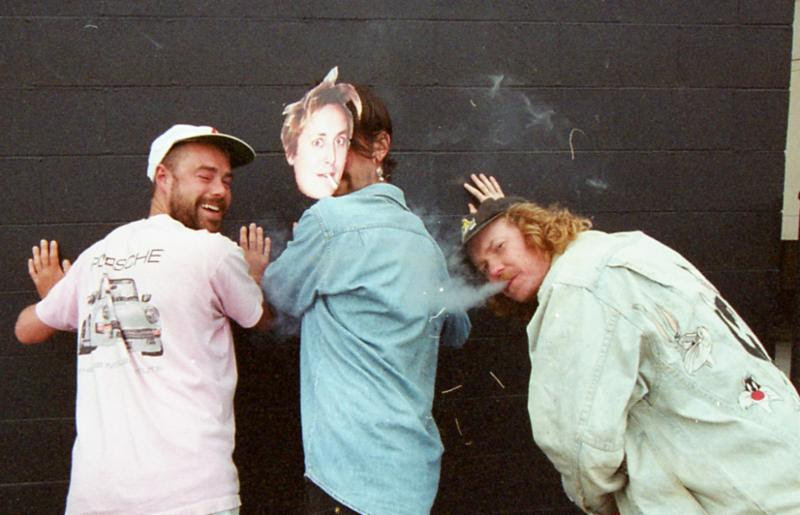 Usually, you throw around the words Mac DeMarco collaborator and you’ll have hordes of instant fans. 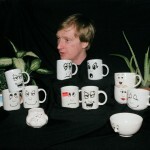 But, while I can easily see myself jumping in that group without hesitancy, it’s nice to know that the music of Mac’s friend Alex Calder is actually backing up my rush to judgement. He’s got a brand new record (his second) coming out on Captured Tracks, and this first single is quite the listen. It starts off seemingly paying homage to some Oceanic guitar vibes, then cools it down with a darkened vocal drawl that works over some angular guitar bits…then joyously erupts during the chorus. 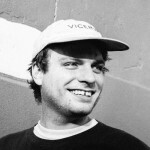 DeMarco or not, this is just a good song; look for Alex’s album, Strange Dreams next January.